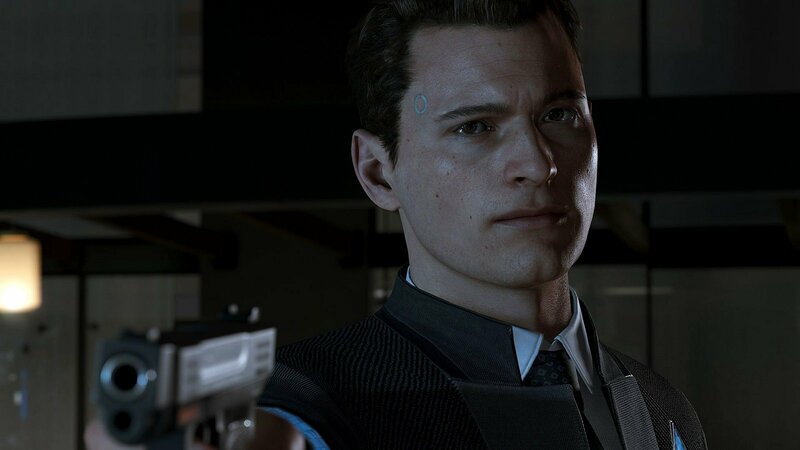 Ports of Heavy Rain, BEYOND: Two Souls and Detroit: Become Human to be launched later this year. 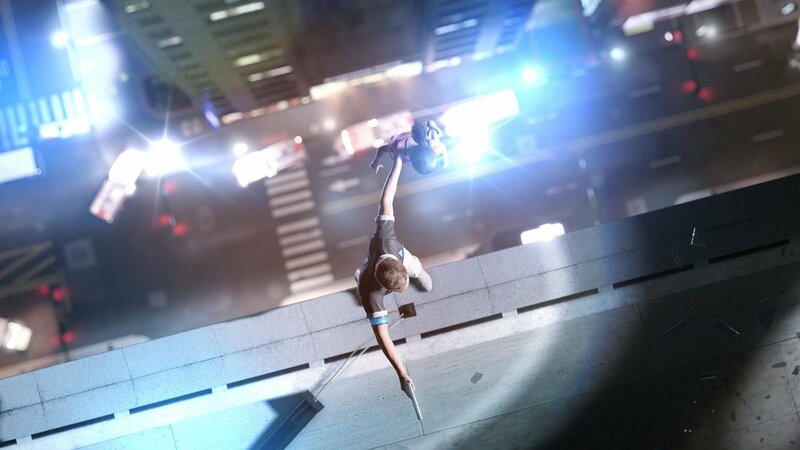 Cinematic narrative adventure from Quantic Dream available now exclusively on PS4. 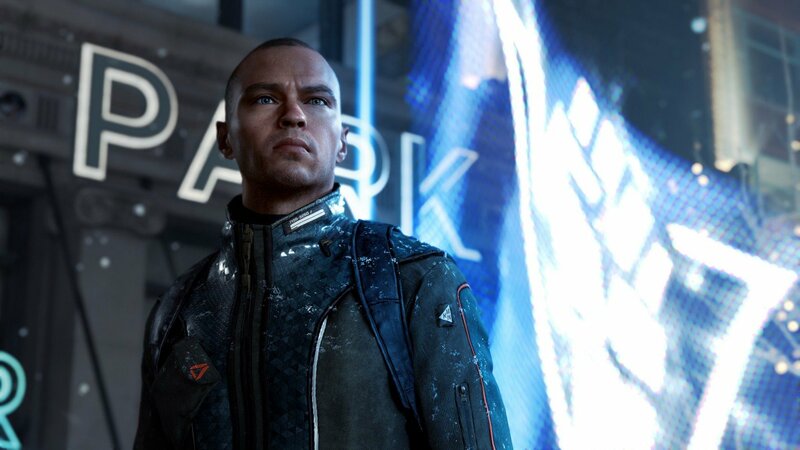 Quantic Dream's PS4 exclusive gets playable sampler a month ahead of final launch. 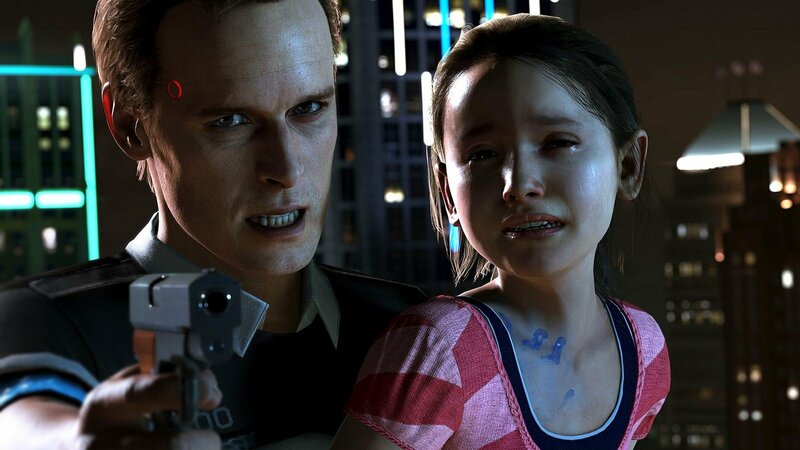 Quantic Dream's neo-noir thriller to launch in May exclusively on PS4. 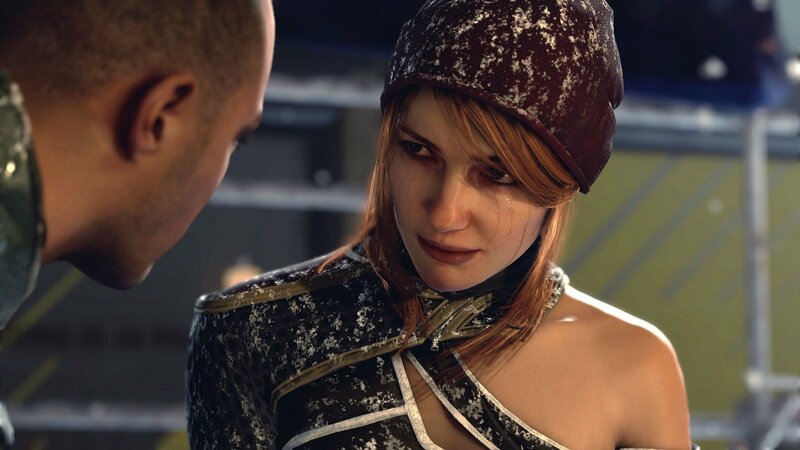 Choice-driven cinematic adventure from Quantic Dream coming to PS4 on May 25th. 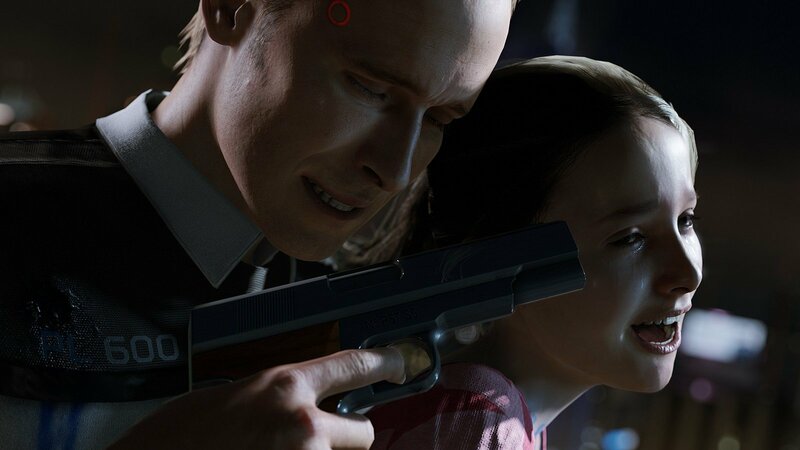 Emotionally-charged gameplay footage demos choice-driven thriller due in 2018. 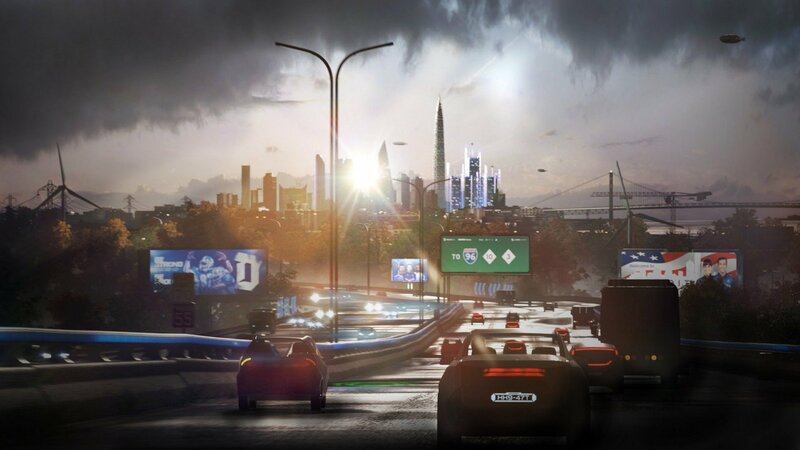 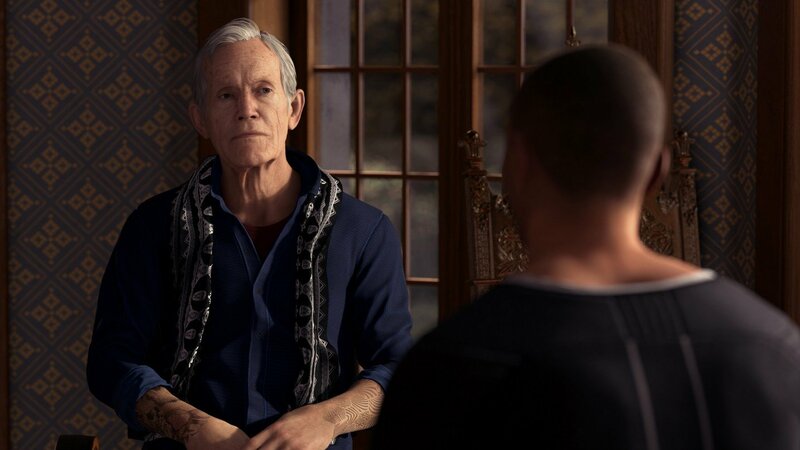 Stuck in Detroit: Become Human, or looking for the best way to proceed? 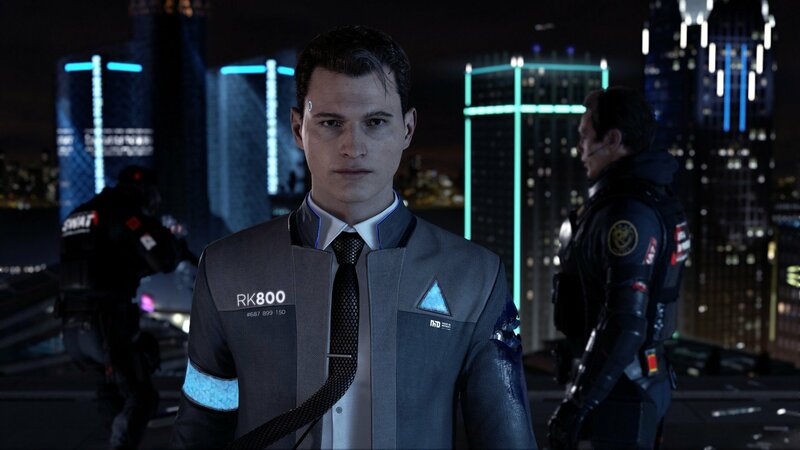 Click below to view our walkthrough for Detroit: Become Human and wonder no more! 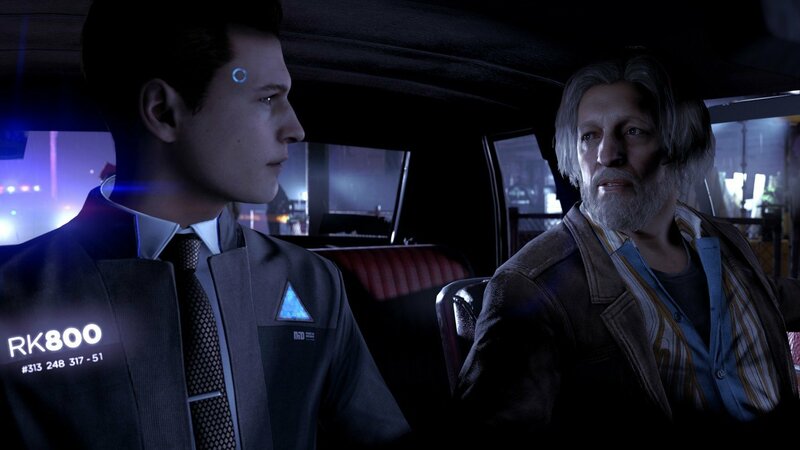 Detroit: Become Human is an adventure game, released in 2018 by Quantic Dream. 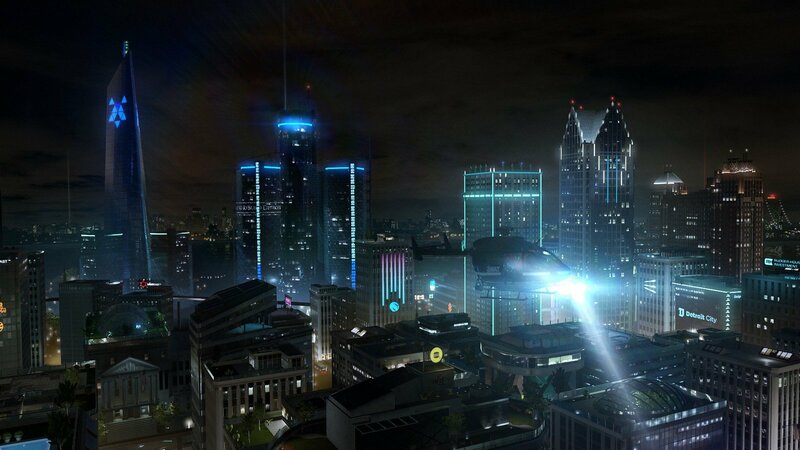 Detroit: Become Human has a Illustrated realism style and uses a Gamepad control scheme. 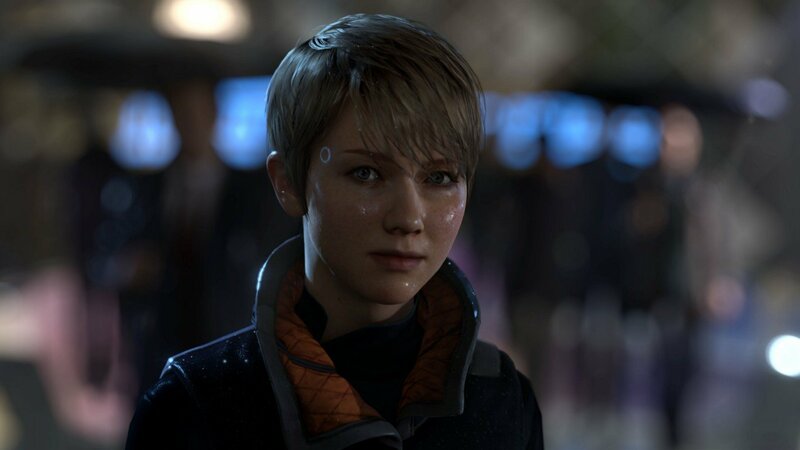 Adventure Gamers have published a review of Detroit: Become Human and rate it as Good, meanwhile the community rating for Detroit: Become Human is Good.